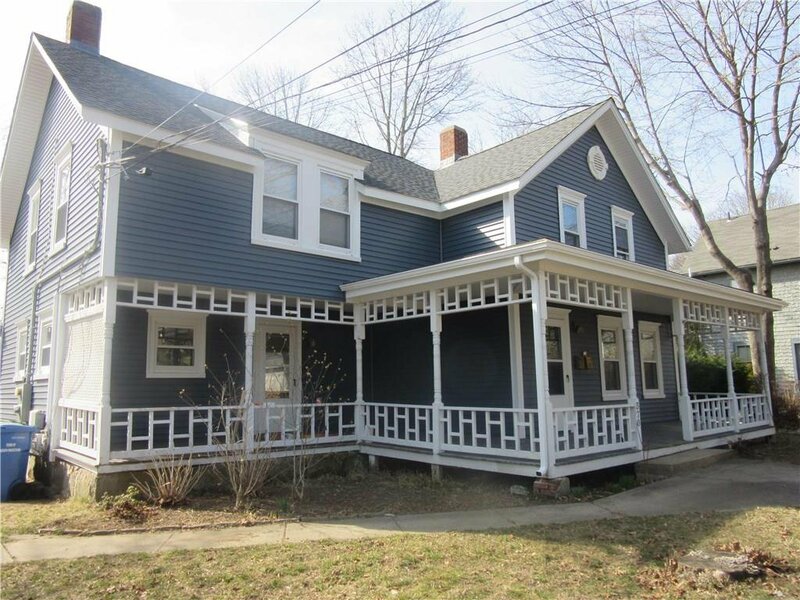 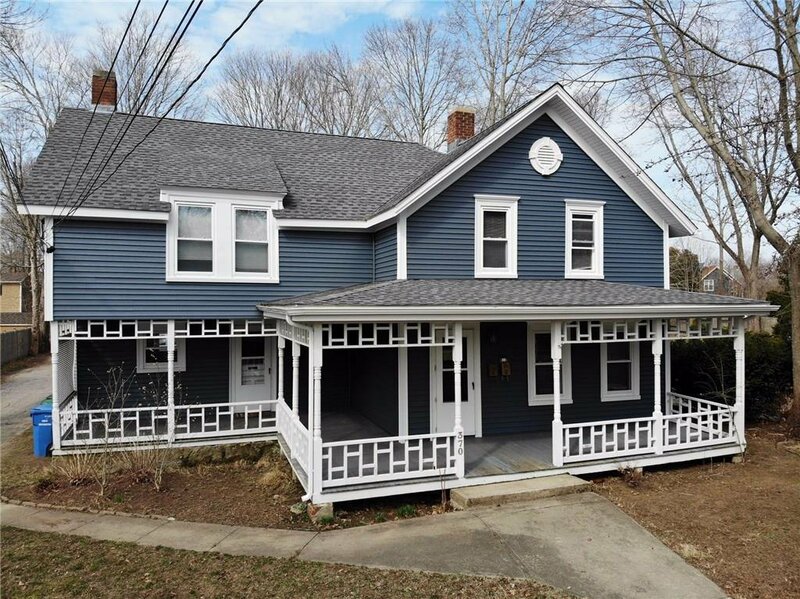 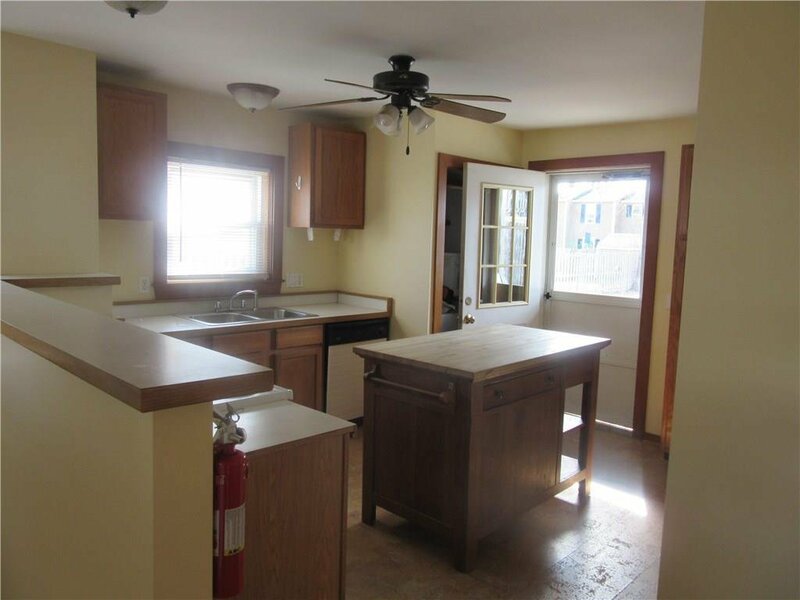 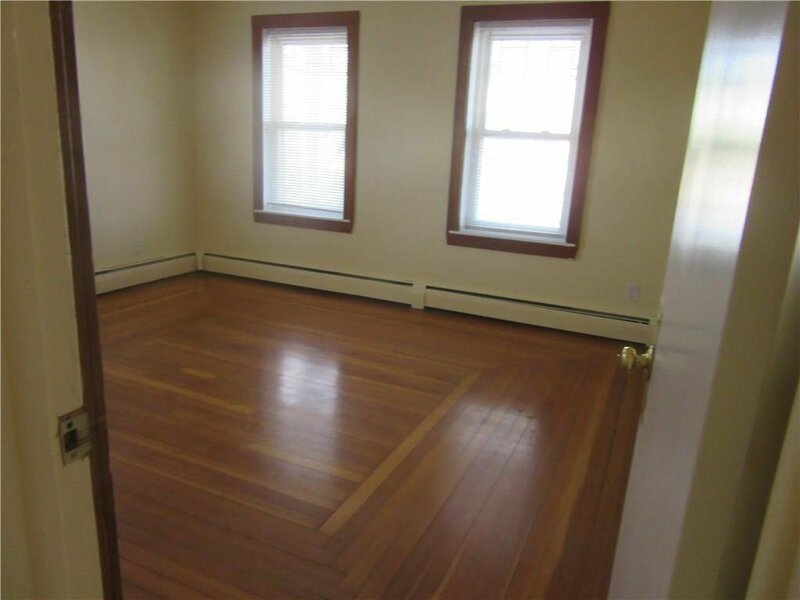 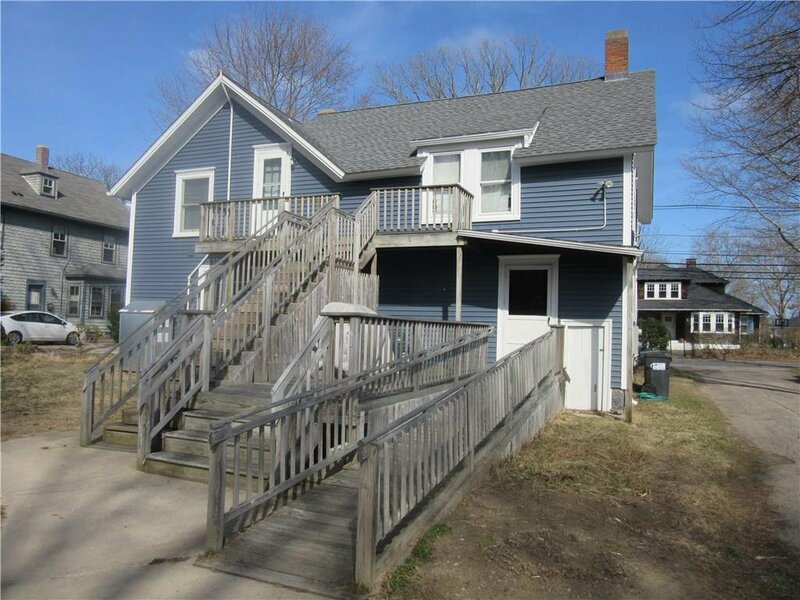 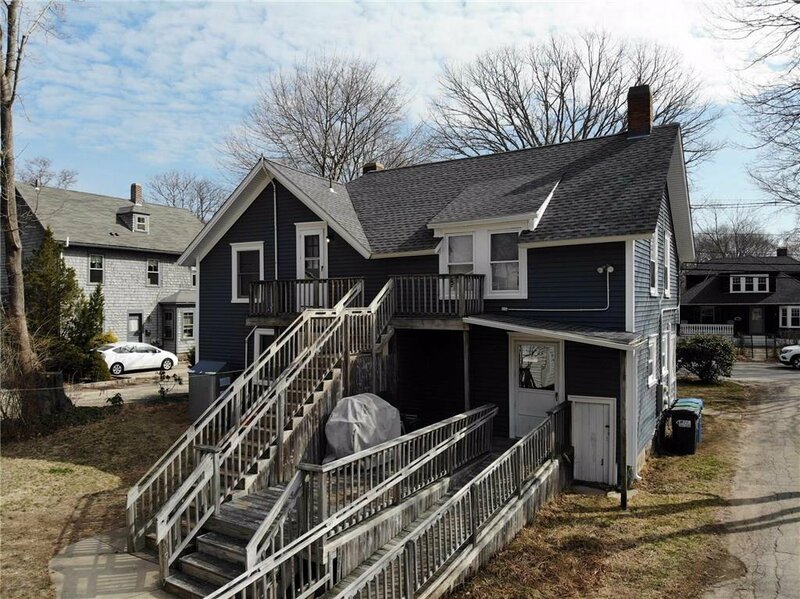 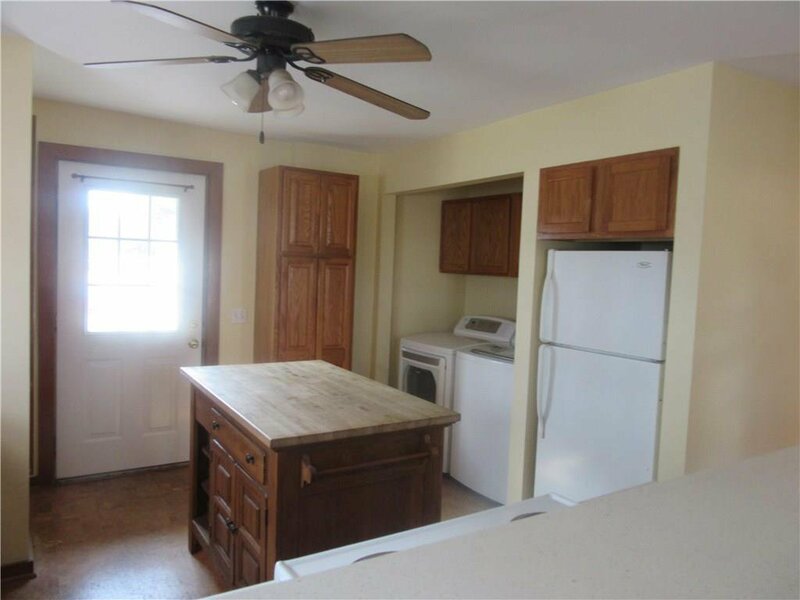 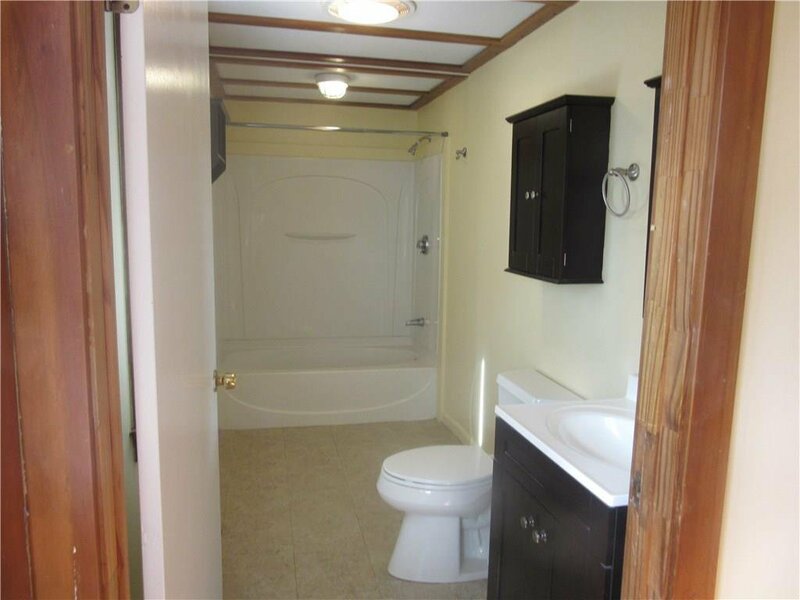 This charming multi-family home is located on lovely Woodruff Ave. and is just minutes from Main St. Wakefield. 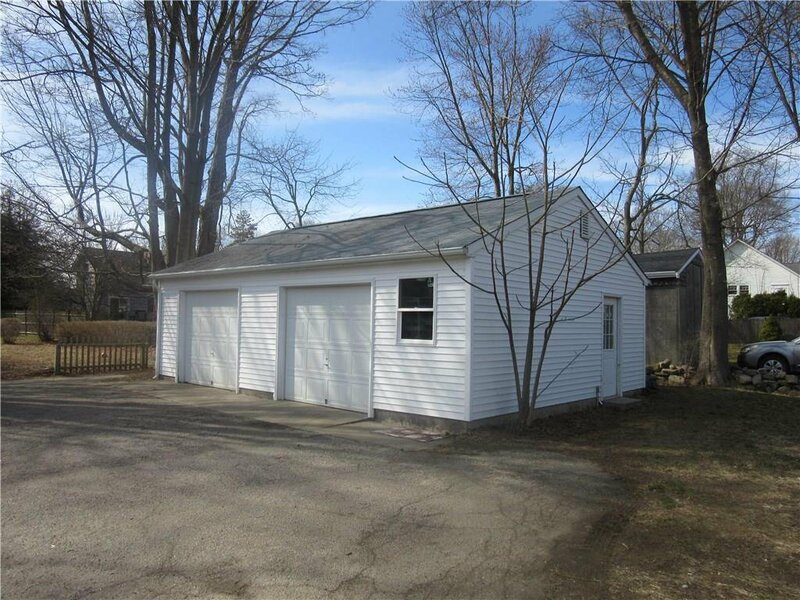 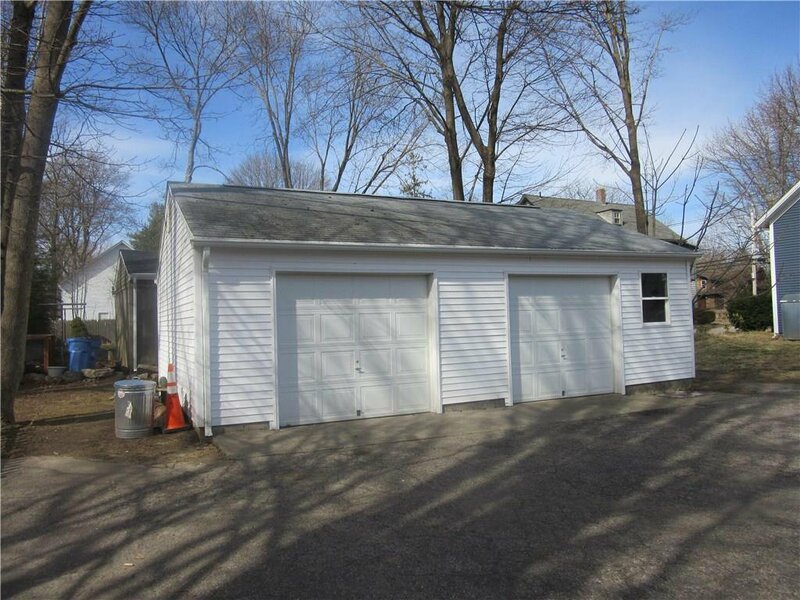 It is comprised of two residential units and a two bay garage (one bay currently rented for storage), with an additional storage space. 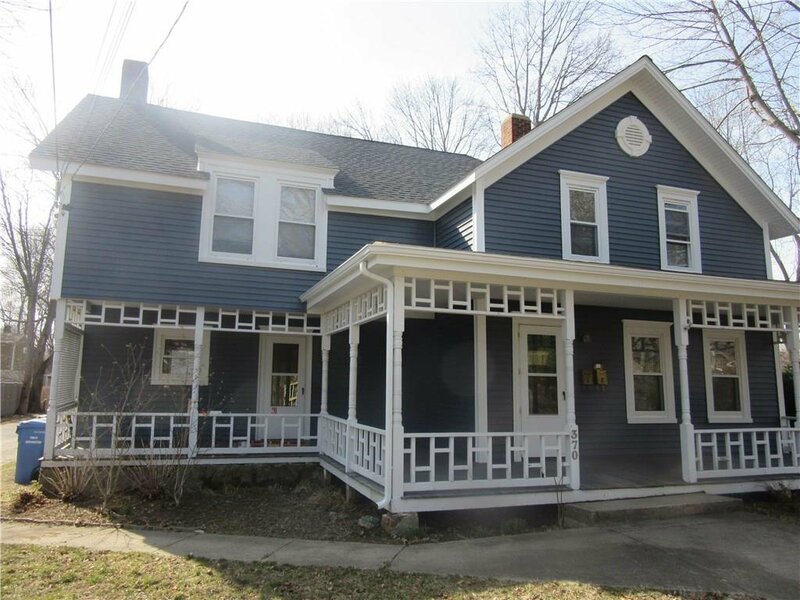 Recently vinyl sided, the very pretty porch and exterior doors are slated for paint as soon as the weather warms up. 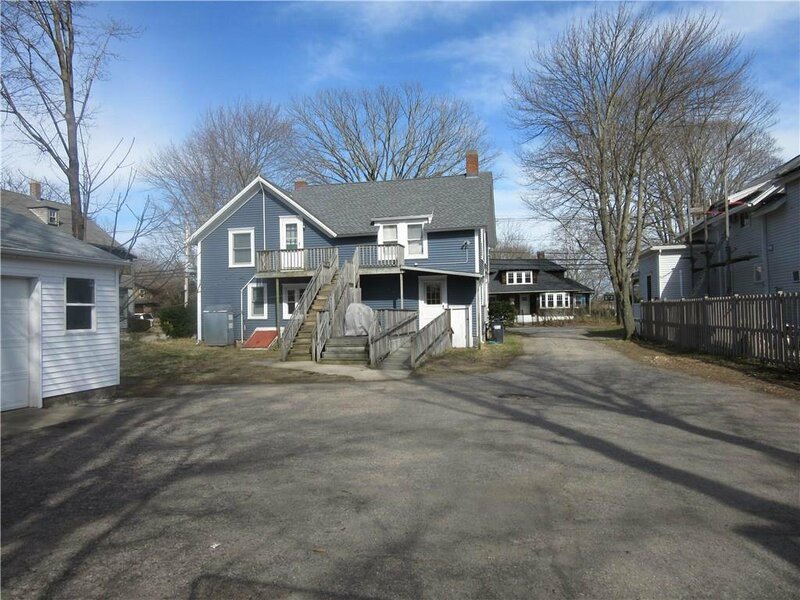 There is plenty of parking and the yard has some wonderful plantings. 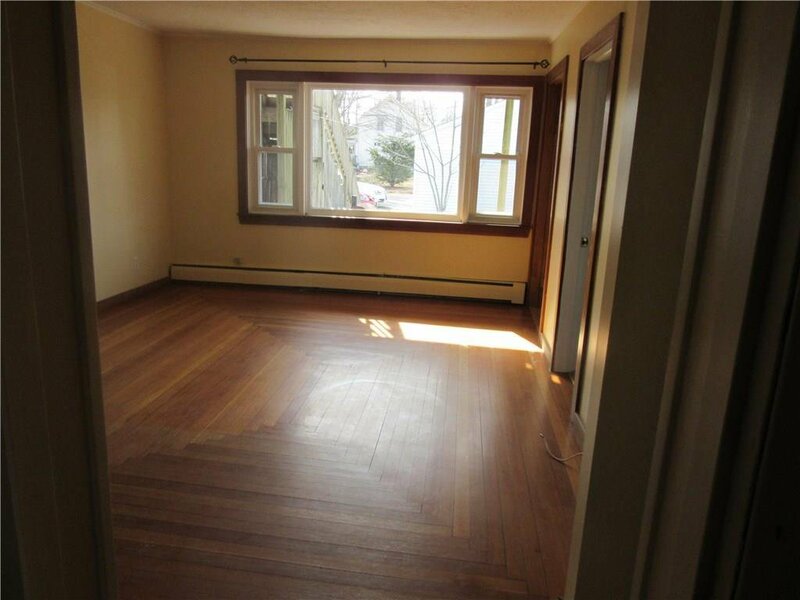 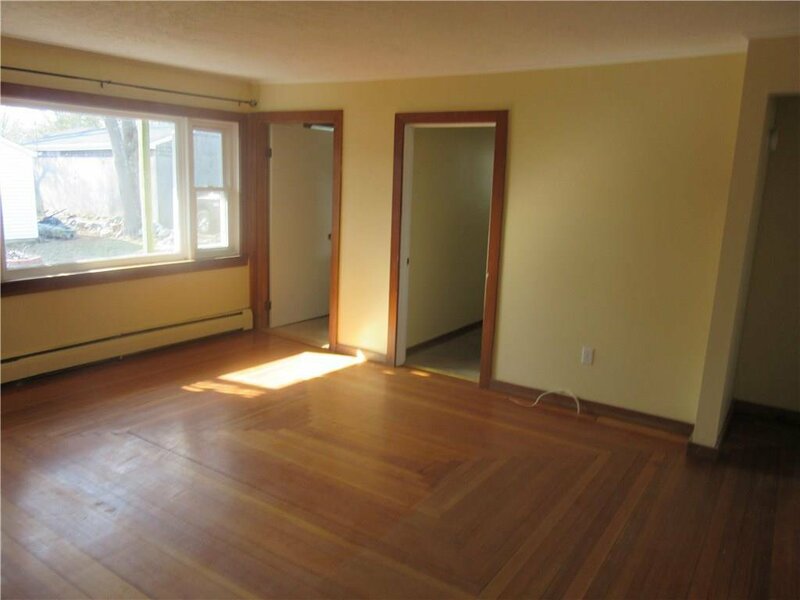 The first floor unit is currently vacant, perfect for an owner occupant, but there is never a problem keeping tenants in this great spot. 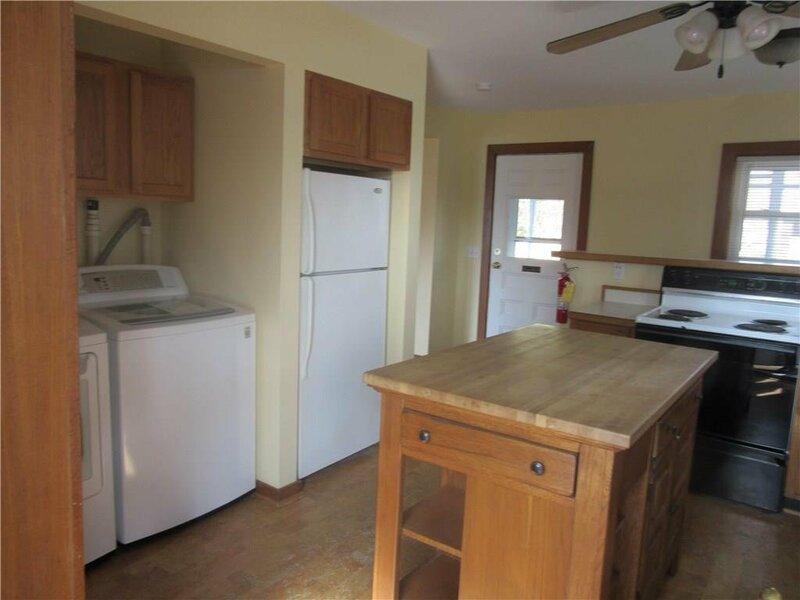 Rents include heat and hot water . 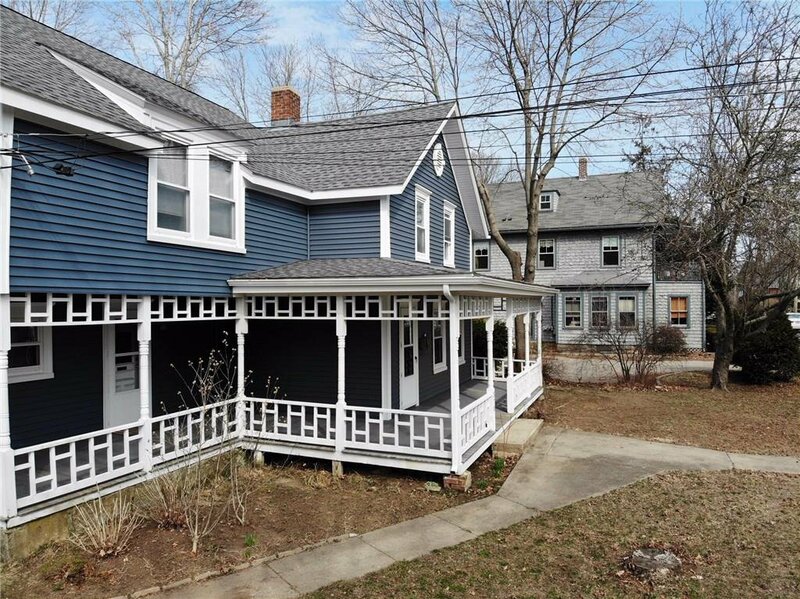 This home might also lend itself to being converted back to a single family home.